Kids – Out of school today and looking for some fun? – We R In! 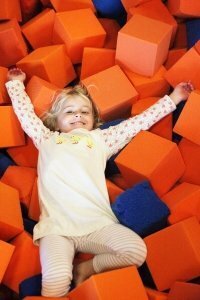 When Forest Hills Public Schools close due to weather or for a scheduled closing, we open our doors for 2 Hours of Fun! Note – There is no regular open gym during School’s Out, We R In! VIP and open gym passes are not accepted. run and play with your friends!